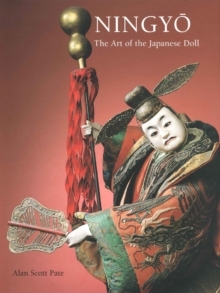 A glimpse into the markets, crafts, and signage of early modern Japan Kanban are the traditional signs Japanese merchants displayed on the street to advertise their presence, represent the products and services to be found inside their shops, and lend a sense of individuality to the shops themselves. 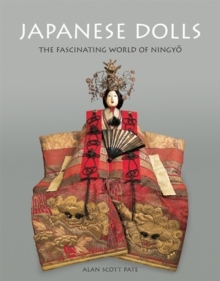 Created from wood, bamboo, iron, paper, fabric, gold leaf, and lacquer, these unique objects evoke the frenetic market scenes of nineteenth- and twentieth-century Japan, where merchants created a multifaceted world of symbol and meaning designed to engage the viewer and entice the customer. 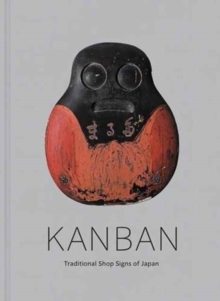 Kanban provides a tantalizing look at this distinctive fusion of art and commerce. This beautifully illustrated book traces the history of shop signs in Japan, examines how they were created, and explores some of the businesses and trades they advertised. 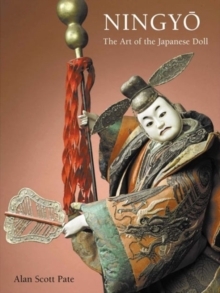 Some kanban are elongated panels of lacquered wood painted with elegant calligraphy and striking images, while others are ornately carved representative sculptures of munificent deities or carp climbing waterfalls. Pages: 160 pages, 155 color illus.